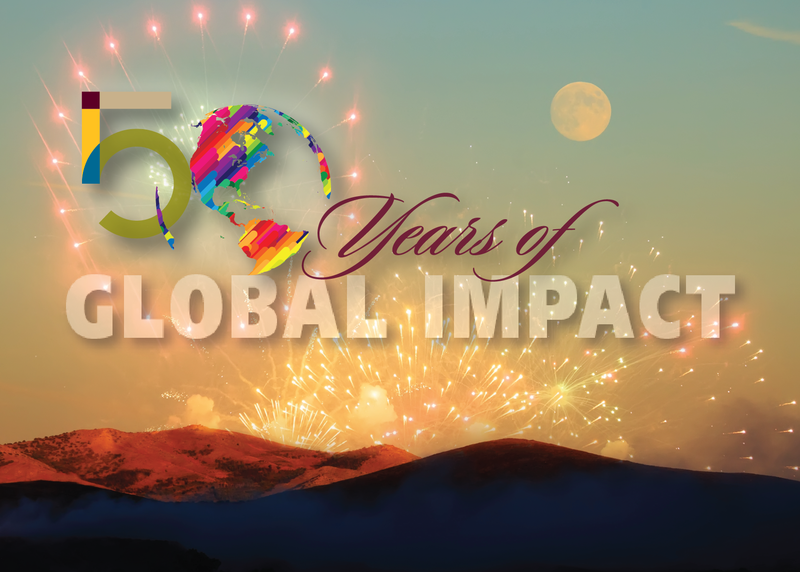 October 2015 marks the 50th Anniversary of the College of Geosciences at Texas A&M. On October 1, 1965, under the direction of Texas A&M president James Earl Rudder, the College of Geosciences was officially formed. During the past 50 years, the college has served the university, the state, nation and world by educating more than 10,000 students in earth, atmospheric, ocean and geographic sciences and is committed to provide a world-changing education for geosciences leaders in the future. Our 50th Anniversary Celebrations will continue in 2016 with a College of Geosciences Open House Event. More details coming!